Applecross Physiotherapy offers an experienced and friendly team that practice with the highest quality of clinical care. Our focus is to provide you with the help you need to overcome injury with minimal delay. 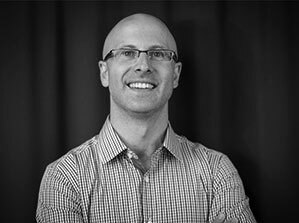 Adrian is Practice Principal of Applecross Physiotherapy completing an undergraduate physiotherapy qualification from Curtin University 12 years ago. Adrian is an experienced physiotherapist with a commitment to evidence-based physiotherapy with interests in the treatment of neuro-musculoskeletal and rehabilitation of sports injuries. Adrian also assists cyclists from recreational to elite level across various forms of cycle sport, including members of Orica-Scott, Team Dimension Data for Qhubeka, Trek-Segafredo, Cannondale-Drapac, IsoWhey Sports Swisswellness, Cycling Australia’s High Performance Track Program, Jayco-AIS World Tour Academy, Mountain Bike Australia’s XCO National Series and members of teams at Pro Continental and Continental UCI level. 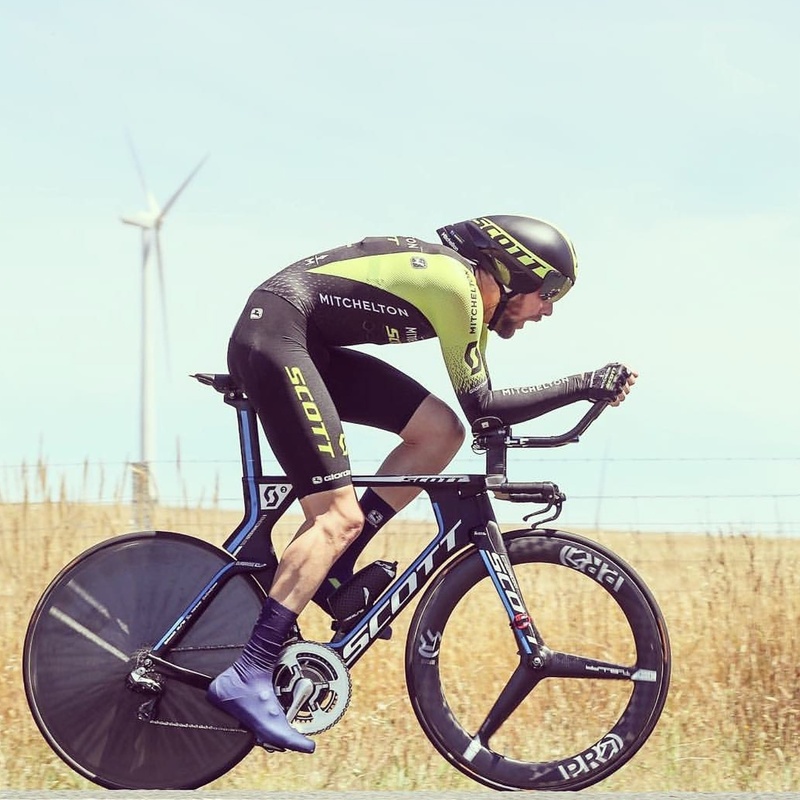 Adrian has previous experience and training using a range of bike fitting methods undergoing previous training in Australia, Europe and the US. Adrian has also previously held the role of team physiotherapist for Floreat Athena Football Club (Football West) and assisted with injury rehabilitation of elite AFL players. Andrew completed an undergraduate physiotherapy qualification from Curtin University in 2008 and a Masters in Clinical Physiotherapy, majoring in Sports Physiotherapy in 2015. 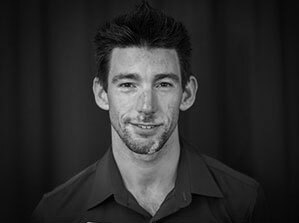 As a keen hockey, floorball (floor hockey) and tennis player, as well as recreational runner and cyclist, Andrew maintains a keen interest in the prevention and recovery of injuries related to these sports, particularly in the gym environment. He also has a special clinical interest in the treatment of headaches, dizziness and vertigo. Andrew has experience managing sporting teams at club, state and national level, currently holding the position as Head Physiotherapist for the Hockey WA Holistic Elite Athlete Training (HEAT): http://www.hockeywa.org.au/High-Performance/HEAT high performance hockey program and the WA Mens U/21 hockey team. He has also been the team Physiotherapist to the AUSTRALIAN MENS FLOORBALL TEAM for 4 years and covered national tennis and softball events. 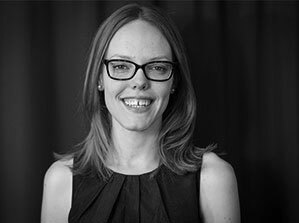 Lucy completed an undergraduate qualification at the University of Notre Dame Fremantle in 2007, working in a hospital setting for two years before moving into private practice. Lucy has completed further study in the area of Continence and Women’s Health Physiotherapy, providing assessment and treatment for problems such as incontinence, pelvic organ prolapse, pelvic pain, ante and post-natal issues, as well as pre and post prostatectomy management for men. Lucy has a keen interest in Clinical Pilates, using it as a low impact form of exercise, focused on managing postural problems and improving spinal stability through muscular support. Pilates can be used to treat a wide range of conditions including neck and low back pain, and rehabilitation of neuro-musculoskeletal injuries such as ankle sprains and knee pain. Pilates is also a beneficial form of exercise during and post pregnancy due to its low impact nature and individual tailored exercise prescription. Lucy has also undergone training in Trigger Point Dry Needling (Acupuncture), and is able to offer this as an option for treatment of muscle related tightness or pain, or to promote tendon healing. Bree graduated from Curtin University with a Bachelor of Science (Physiotherapy) in 2009. Since then, she has worked in private practice. Realising her passion for working with children, she went on to work at a not for profit organisation for a number of years, providing Physiotherapy services for children with a disability. Bree was then offered an opportunity to work at a major tertiary paediatric hospital in Sydney. Taking this fantastic opportunity, she worked as a Senior Physiotherapist in the Brain Injury Rehabilitation team. On her return to Perth, Bree continued at the not for profit organisation and also at the Child Development Service. 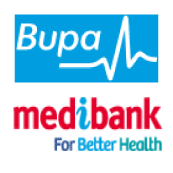 Bree has a wide range of experience in providing a paediatric Physiotherapy services. In combination with her experience, she is also undertaking a Masters of Paediatric Physiotherapy and is due to complete this in 2019. 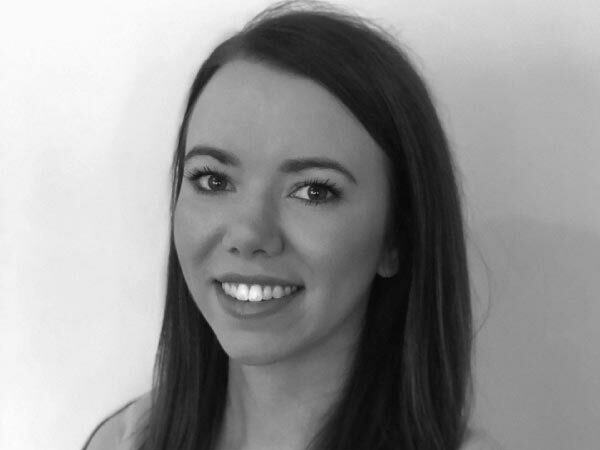 Bree has a passion for treating children aged from 0 to 15 years old with a range of concerns including but not limited to developmental delay, coordination difficulties, plagiocephaly and torticollis and neurological concerns. Bree is also becoming a registered provider under the National Disability Insurance Scheme and will therefore be eligible to provide a service to children who have an NDIS plan. Outside of work Bree loves taking her dog Lyla to the beach, reading and playing netball. Bree is now looking forward to providing a Physiotherapy service to children at Applecross Physiotherapy. Click here for further information on our children’s physiotherapy service. Shannon completed her Diploma in Remedial Massage Therapy at Endeavor College of Natural Medicine in Perth and joined Applecross Physiotherapy in 2009. Some of the services Shannon offers include deep and soft tissue massage, myofascial release, trigger point therapy, manual lymphatic drainage, stress management and NST (Bowen Therapy). Shannon has also studied Neurostructural Integration Technique (Bowen Therapy). Liz joined the Applecross physiotherapy team in 2009. Liz received her Remedial Massage Diploma at the Australian Institute of Massage having also studied a background in clinical nutrition. Liz previously has worked in both private practice and remedial therapy sports clinics. Various treatment options include myofascial release, pre/post event sports massage, trigger point therapy, relaxation massage, deep/soft tissue massage or passive stretch as needed. We provide expert & friendly physiotherapy and massage services so please contact us for an appointment or if you have any questions. You can also book online via the button below.